Keith grew up in Lock Haven, a small town located in central Pennsylvania. At the age of 2 his mother placed him on a bicycle and was astonished when she saw Keith rode away like he had done it before! 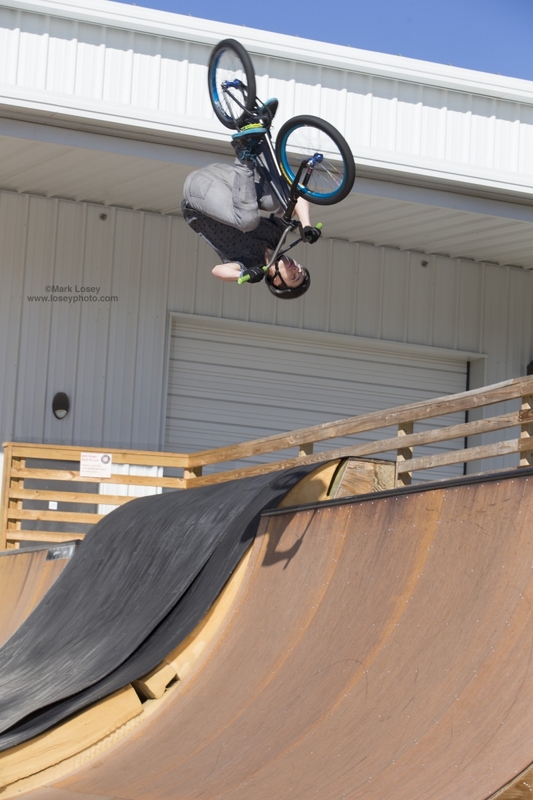 Keith was growing up with the passion for a bike but it was not until age 12 that he was introduced to freestyle bmx after watching X-games on TV. 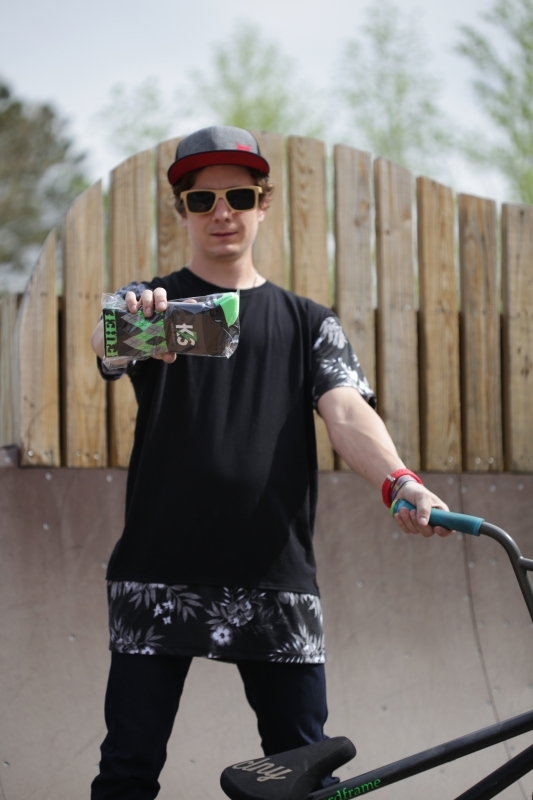 After that day, Keith rode his bmx bike on homemade dirt jumps and around the streets, progressing at a rapid rate. As time went on, Keith grew more and more passionate. At the age 18 Keith learnt that he wasn’t not more than 40 mi away from the biggest action sports camp in the world (Woodward sports camp). 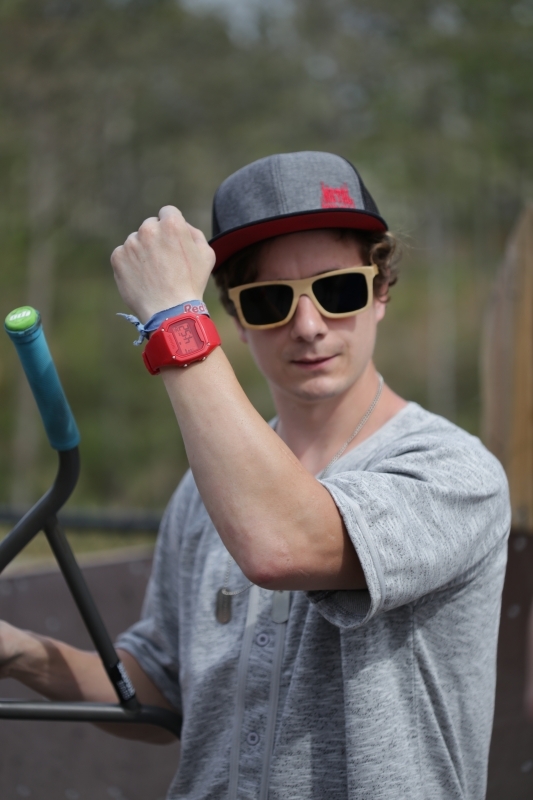 He got a job there and for the first 2 years he was driving more than 80 miles daily back and forth, in order to ride on ramps that X-games athletes train on! 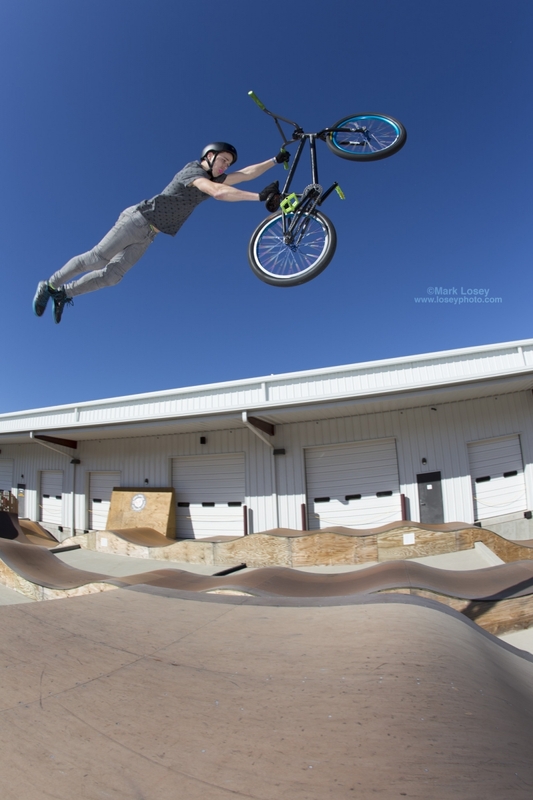 With the wooden smooth ramps, high tech pits of padded resi (plastic) and foam landings, Woodward was the perfect spot for Keith who took his riding to the next level! For the last 3 years Keith moved closer, just 18mi from the camp and has attended as a visiting professional doing professional NBA and NFL half time shows along with attending pro contests at numerous contests all over the world. From Costa Rica, Estonia and even Alaska Keith has written quite a story line and will continue to do so. 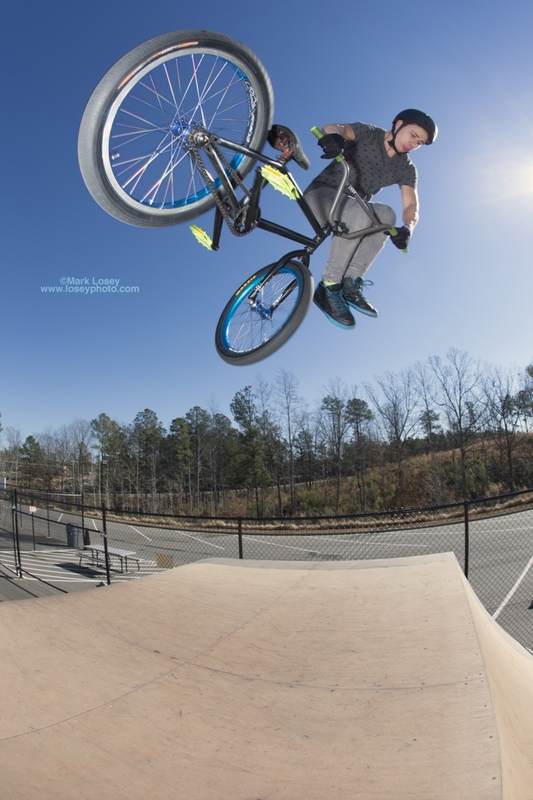 I want to help Bmx grow into bigger and better things, at the same time I want to continue to pursue and progress at my passion in action sports world. I got the opportunity to stunt double the lead actor Josh Wiggins in the film “Max”, I worked 2 1/2 months on the film and also gave me an opportunity to join SAG – AFTRA. 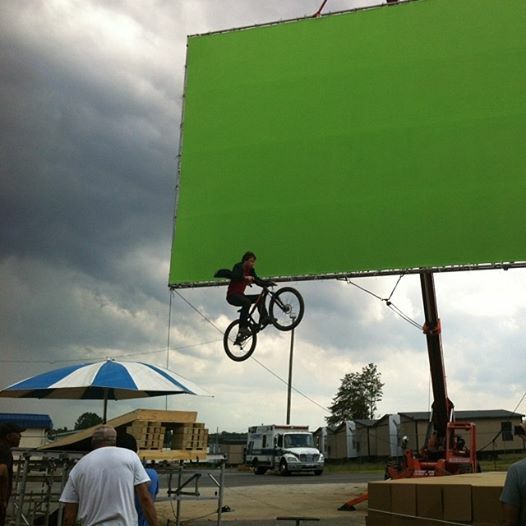 Other than that I have traveled many countries for stunt demonstrations on my BMX bike. It can be hard sometimes mentally and physically we have to keep our mind straight and we cannot take our eye off our goal for a second. I also train and work out every day to keep my body in the shape that it needs to be in to execute the level of tricks that I like to do. Just a really good day on the bike and with friends. Where everything feels effortless and easy and it really feels like the time you have put into riding is getting somewhere. 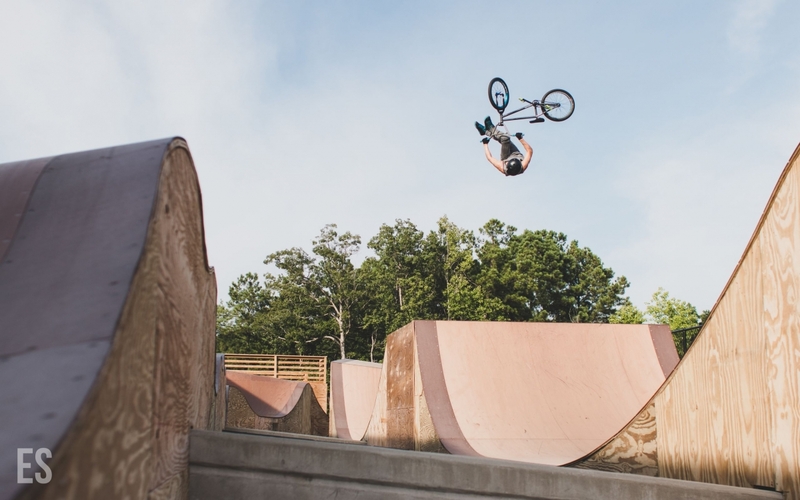 I spent five years at a place called Woodward sports camp and now I have lived for about three years at my roommate Daniel Dhers Park call Daniel Dhers action sports complex. I like to run and workout to maintain strength, I also eat very well I am dairy free, gluten-free, and also meat free. 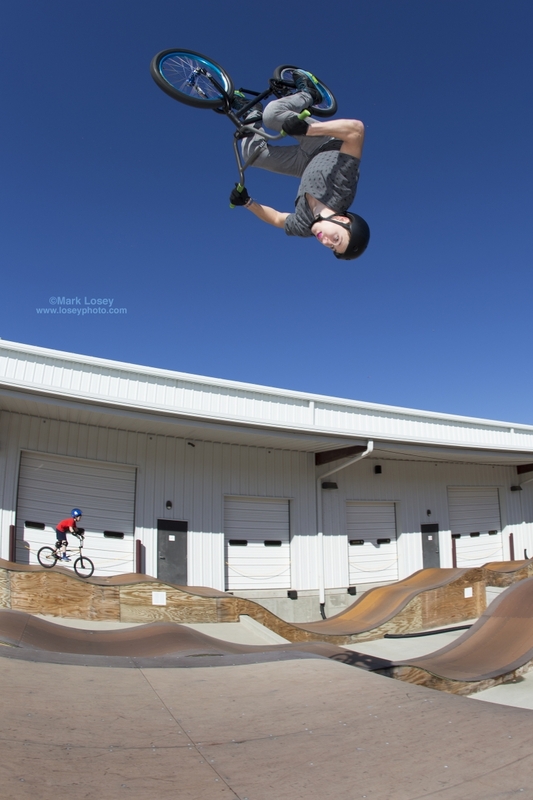 During riding I just like to practice over and over again until my tricks become more effortless. I try not to get nervous but I know you only have 2 to 3 shots to put down your dream run of the course you’re about to ride. It’s a little bit of pressure but it pushes me to really put some effort into executing my run. My biggest fan is my mom. She has supported me since day one and was the one that placed me on a bike when I was just two years old. She’s had for kidney transplants so she has not been too strong over the years of me growing up but she does show her love and support which means the world to me. I’m going to continue riding and progressing. I plan to do more stunt shows, Contests and pursue more web edits.